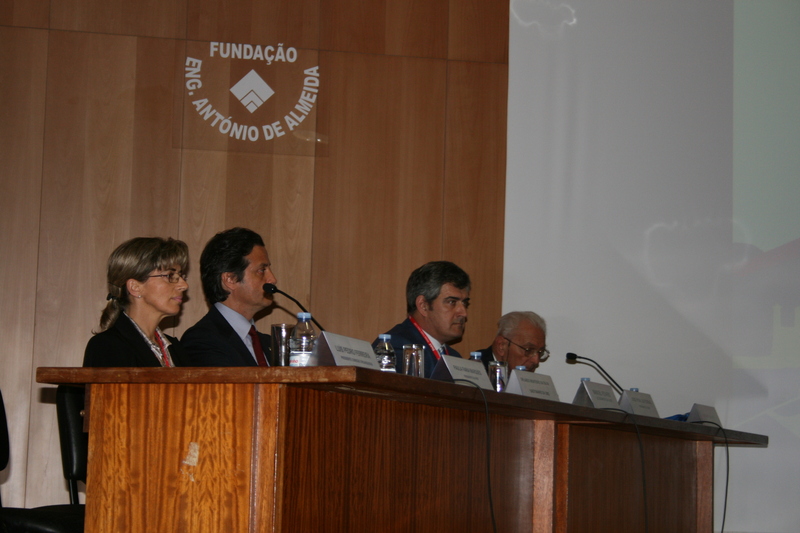 Last May was fruitful in Congresses and Conferences, in Porto. It is with happiness that I am seeing oral health issues growing up at the national agenda. Oral healthcare Scientific Societies and/or Associations have been expanding in Portugal, giving us great contributions in specific areas. Hereby, I would like to detach the 2nd Congress of Hospital Dentistry, organised by the Portuguese Hospital Dental Medicine and the 1st Iberian Paediatric Dentistry Meeting, co-organised by the Portuguese Society of Paediatric Dentistry and by the Spanish Society of Paediatric Dentistry, that was distinguished with the presence of the Secretary of Health, Dr. Manuel Pizarro. In 2005, FDI joined WHPA – World Health Professions Alliance. Since then, both organization’s contribute have been productive on key oral health care issues. Last May, WHPA celebrate its 10th anniversary in Geneva. I had the opportunity to participate at its leadership forum, under the theme: Collaborating for change. I had the pleasure to make a few remarks in a small session of speeches. 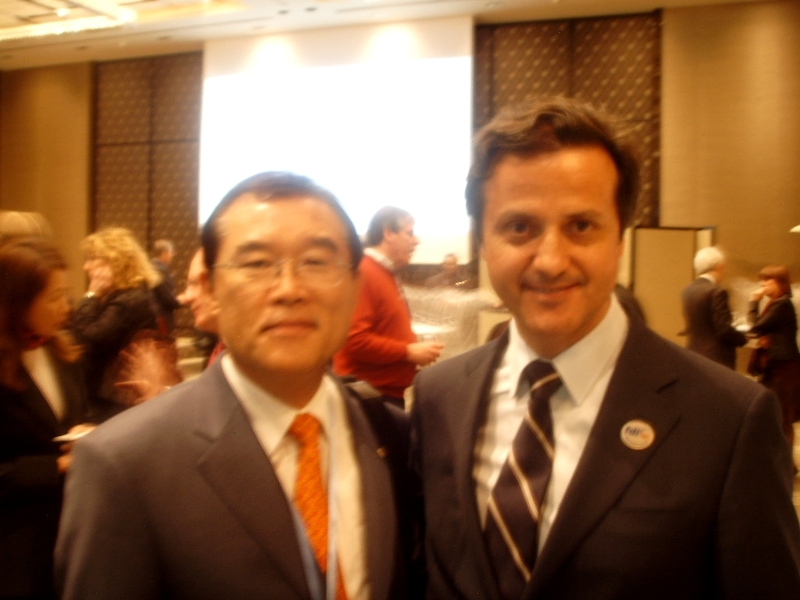 As special guest, we figured on with the presence of the Brazilian Health Minister. You are currently browsing the Orlando Monteiro da Silva blog archives for May, 2010.